Over 50 years! 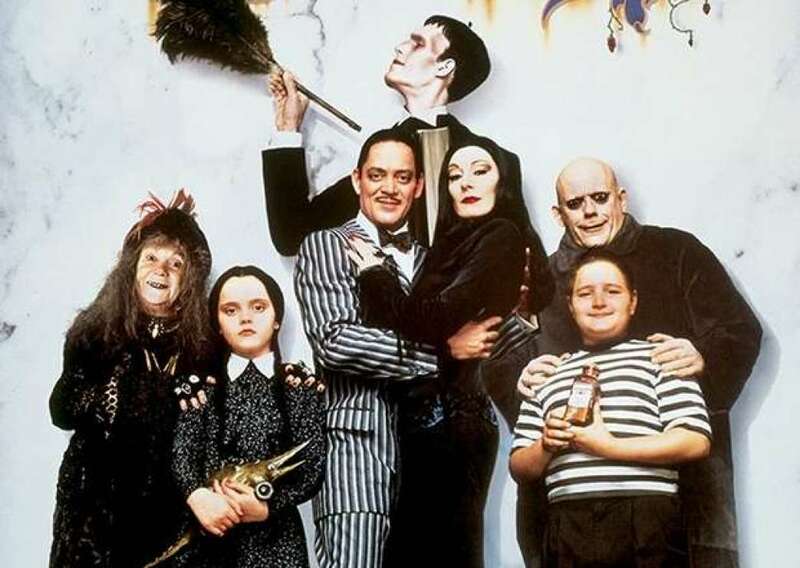 Can you believe it’s over fifty years since the Addams Family graced our screens for the first time. Bringing to life the iconic characters from the comic strip pages drawn by Charles Addams, gothic, creepy but loveable characters recognised globally by all as the kooky, gothic and mischievous family that also becoming the face and voice of geeks and nerds the world over. 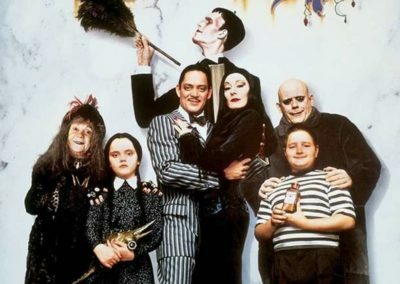 The Addams Family – Dad, Gomez, the elegant mum, Morticia, kids Pugsley, the brawn and brainy Wednesday Addams combined with the extended family of the tall and burly Lurch, Thing the nad that can communicate, creepy Uncle Fester, and the hairy Cousin Itt and the rest of the gang were a massive hit and amassed a large following with the interesting mishaps and goings on within the famous bat infested Mansion. One quirky Addams Fmaily mega enthuasiasts that we could only honour by calling him a superfan has come up with a fabulous way to immortalise the iconic, spooky, creepy and kooky Addams family mansion with a LEGO recreation! But this is not his first attempt at building such a extraordinary creation. 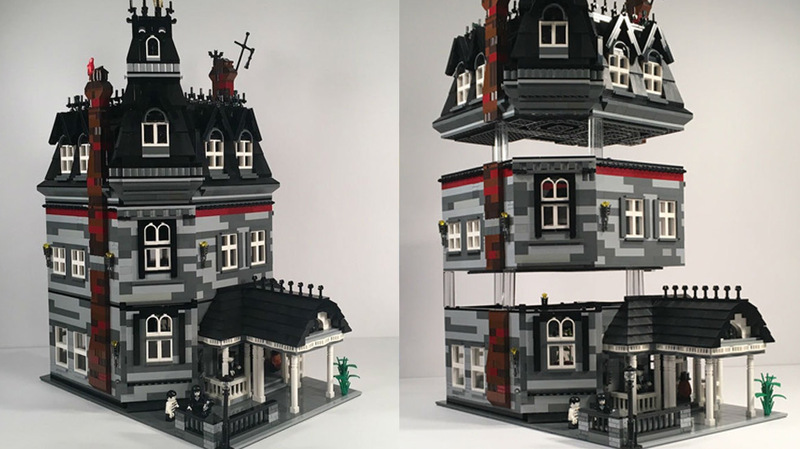 Hugh Scandrett, the Addams Family superfan that in 2017 celebrated 50 years since the last episode of the classic cartoon The Addams Family was aired on television, by creating a replica of the Addams Family iconic home – the mansion out of LEGO. This was created suing over 7,000 pieces of LEGO to form this extraordinary piece of LEGO architecture. 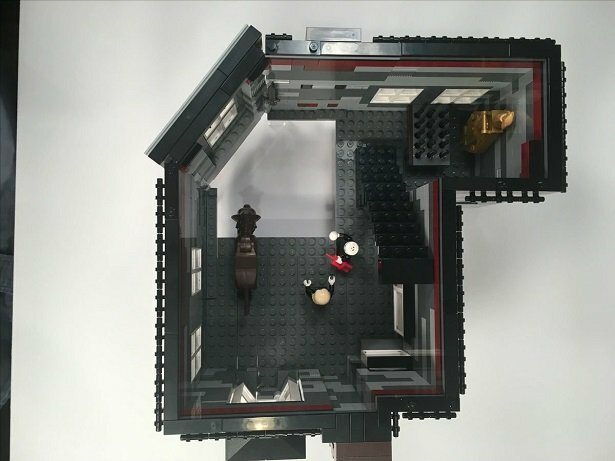 Now in 2018, superfan Hugh Scandrett has returned to the LEGO scene to create a new improved modular replica of the same mansion using just 3,000 small LEGO pieces but ensuring he has not missed any of the features and details that Addams Family fans have come to know, love and expect from Addams Family paraphernalia! So in order to create a spooky model of your own LEGO Addams Family Mansion, you need to help! We need to enlist your services because in order for LEGO to review this amazing creation it needs to have 10,000 supporters. The project meets LEGO Ideas parts limit of 3,000 pieces and if successful we could all be building the Mansion in our homes now that the original 7,000 piece model has been reduced. 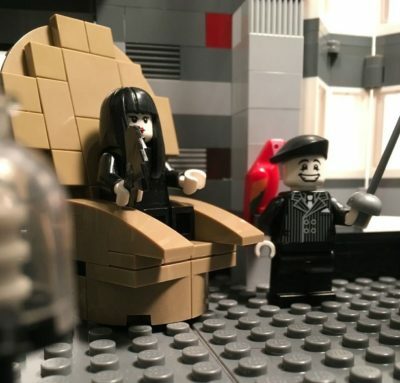 So click ‘support’ on the LEGO Ideas page and help get this product on the market and you can help to get yourself one of your own special LEGO sets to impress your friends and family with and building your own Addams Family Mansion in your own home for your collection of classic addams Family products. Don’t delay start clicking today and share this with all your friends so everyone can get to share in the excitement of building their own model home. But what other television shows and movie creations have been granted the honour of being transformed into LEGO creations in the past? Well, they include figures from hit movie series Pirates of the Caribbean, kids TV cartoon and movie Scooby Doo, the historic and paralysing dinosaur movies Jurassic World and the amazing Angry birds as some of LEGOs most iconic creations. Let’s hope enough fans click ‘support’ on the LEGO ideas website for the innovative, spooky and kooky LEGO creation of the Addams Family mansion to ensure this quirky cartoon lives on in the hearts of children’s forever.